Home \ Pictures dug up from the past.. I was pleasantly surprised to find these pictures online and was even more surprised to see my best friend Rosheen is also in the pictures with Demri. Rosheen passed away 6 months after Demri. To view the rest of this set please visit the photographers Flickr.com account. Oh yes Demri is such a great person! 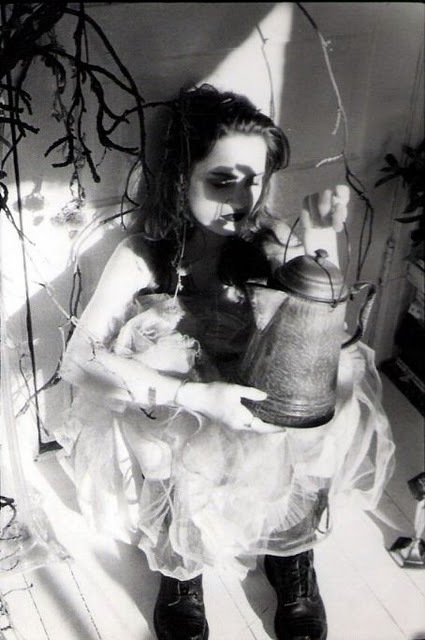 A junkie, dyke, whore who introduced Layne to herione. If there is a heaven she ain’t in it. I don´t think that she put the needle in his arm. 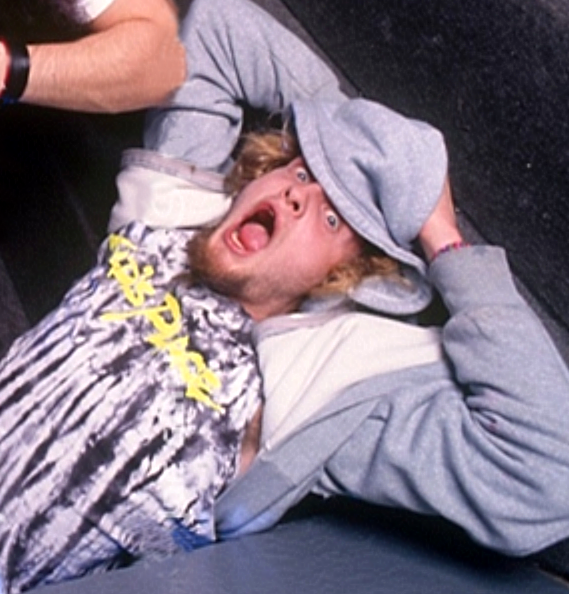 Courtney ruined Kurt, Yoko ruined John, Demri ruined Layne … that´s boring. 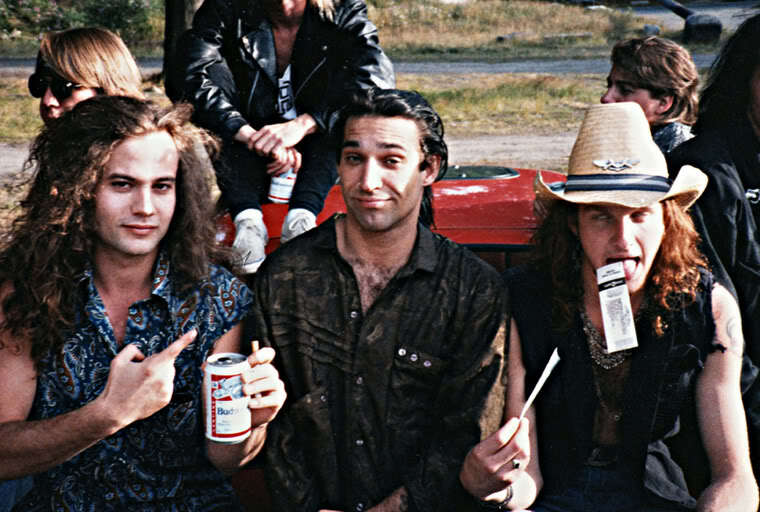 These men were not ” Babys” and it´s shame to say, they have no responsibilty or control about their lifes. no man ..it’s not like this ..when you choose to use the needle..it’s only your own choice…it’s life man..you can choose this path or not..there’s no one to blame..it’s only upon you….so insulting someone it’s not the solution and i find it so disrespecteful…sry for my eng. So glad I came across this site! 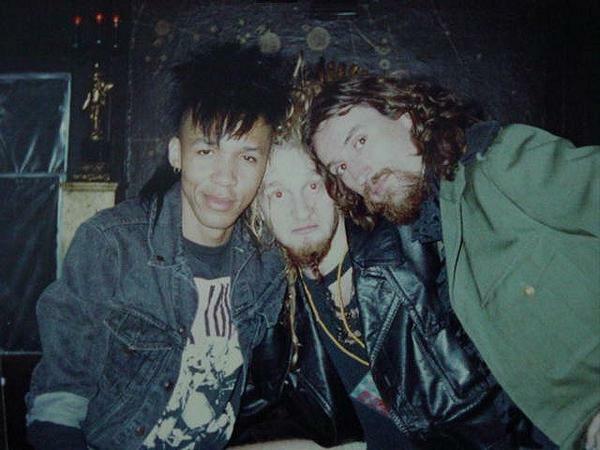 I’ve never met Layne, but have always been a fan of AIC. For the last few months he’s been on my mind alot. 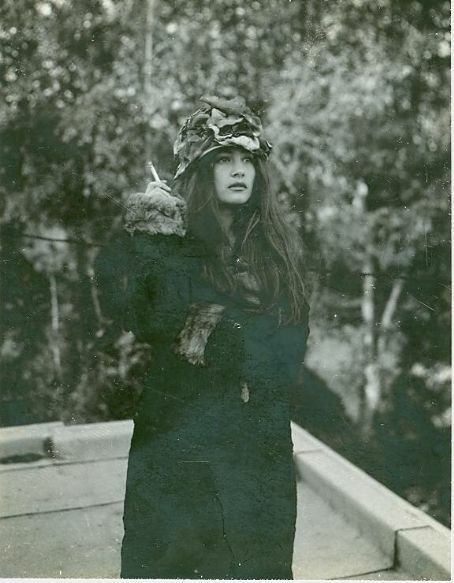 Thank you so much Barbara for creating this site and sharing the information, stories and pictures. It’s nice to get an insight on Layne the person, not just the lead singer of AIC. 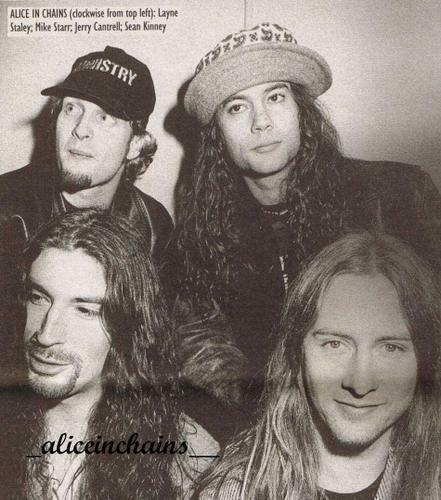 I have always loved AIC’s music since 1994 when I first heard them. I recently discovered this website and were surprised how down to earth everyone was associated with AIC. Demri was a beautiful girl and seamed to live live to it’s fullest. I knew about Layne but not that much about Demri. Thanks for posting Barbara! I do not drop many remarks, however i did a few searching and wound up here Pictures dug up from the past.
. – RememberLayne.com. And I do have 2 questions for you if it’s allright. Could it be just me or does it look like a few of these responses appear like coming from brain dead visitors? 😛 And, if you are writing on other sites, I would like to keep up with everything fresh you have to post. Would you list of all of your shared pages like your Facebook page, twitter feed, or linkedin profile? Every time I take a look at this age I cry. 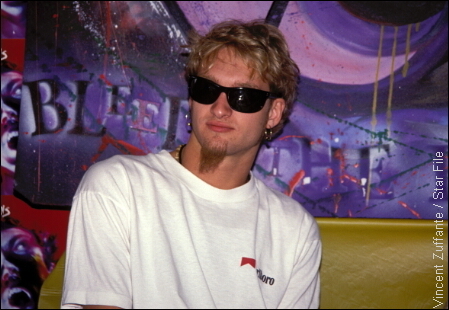 My ex boyfriend and I usually talked a lot about Layne and Dem. This page reminds me of him. Thank you for visiting the site.. I made this site as a healing process and it has been years and years now and it has helped me alot to read everyone’s comments and personal stories. So if your grieving someone I highly recommend writing. Thanx again for your comment and HUGS! Barbara, I just want to thank you for doing this website! 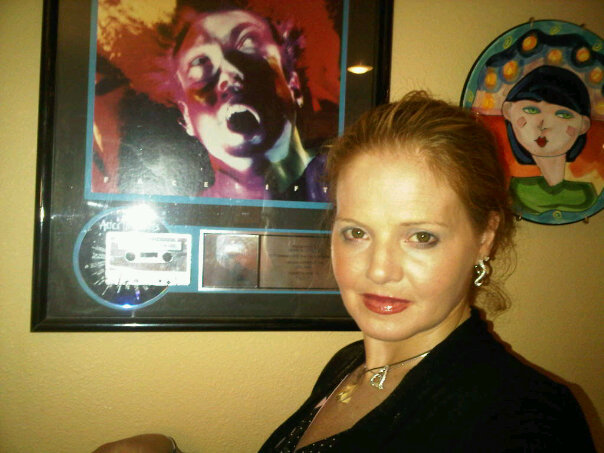 I am a huge fan of Layne’s and Alice in Chains. 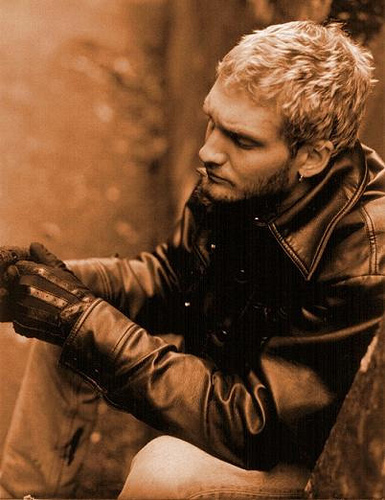 As an addict myself, I have found comfort in Layne’s music for years. Although I never met him, I somehow feel as though we are kindred spirits together. Your website allows me to feel close to him. Thank you so much for keeping his memory alive. He was so much more than just a drug addict to so many people! Please continue to keep the memory alive! I went to high school with Rosheen Raugi in Mission Viejo, CA in ’91/’92. We had a brief friendship, we used to smoke pot together and laugh a lot. 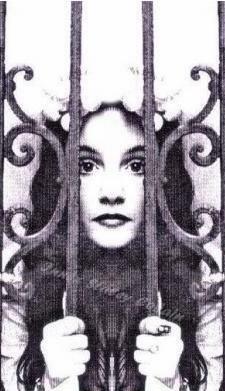 I randomly Googled to see what had become of her after all these years, and I’m saddened to learn that she passed away of a heroin overdose so many years ago. She was a sweet and sensitive person. Well.. that is not possible. I went to highschool with Rosheen and she graduated in 92′ from Laguna Beach Highschool. Unless I’m crazy and I forgot she went to Mission Viejo for a short period of time or something..? I graduated in 90 and took off for Santa Barbara for a couple years .. But that still would make no sense.. her Mom had a house in Laguna so why would she go to Mission Viejo highschool? I don’t remember that at all. Maybe you have her mixed up with someone else?? I know her name is not common though so that would be weird too. I’d love to hear more about your story. I’ve emailed you before about stuff I have found on the web about Demri. However, I know you were also friends with Rosheen (above). I found this quote on a memorial site. It appears to be from her mom. It also mentions Demri and the fact that her brother also passed away? Do you have any information on that? The quote is below. My sweet angel……I continue your mission to help others, as you already know in spirit! I am the head of a mother’s support group for those who have lost children. Since Dem died, Kathleen has now lost Derek as well.She will be my right arm to expand our mother’s foundation!! I can’t believe it will be 6yrs on Jun 19th! It seems like 6 seconds since my heart was forever pierced when you left us!! You ARE my guiding force!! Come give Ma a hug……SOON!! I love when you visit me, and know how busy you are on the other side. I look forward to our reunion!! I read somewhere that Demri was bisexual.Is that true? 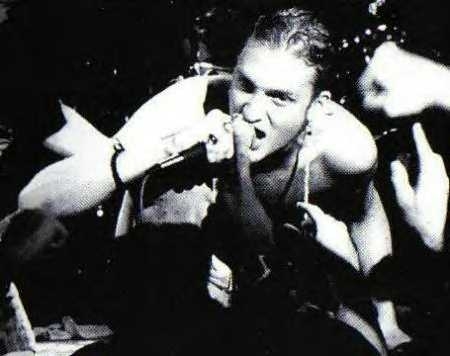 i love layne so much and miss his beautiful voice. 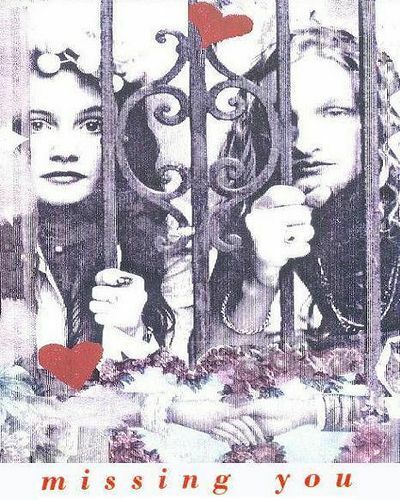 i absolutely love this website and the good well spirted people it surrounds.i really love layne and and the whole entire group for their dedication to the music that fuels the soul in good times and bad. i really hope people understand how drugs can effect yourself and those around you. 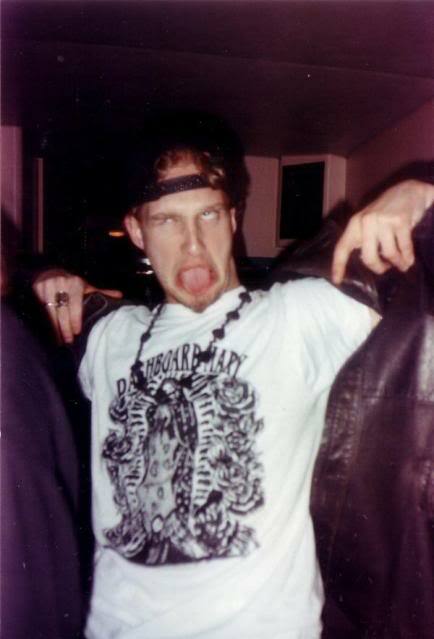 i really wish layne were still here. thanks again for the hands and minds who made this website. i know this isnt alot to say bt it should be enough right? 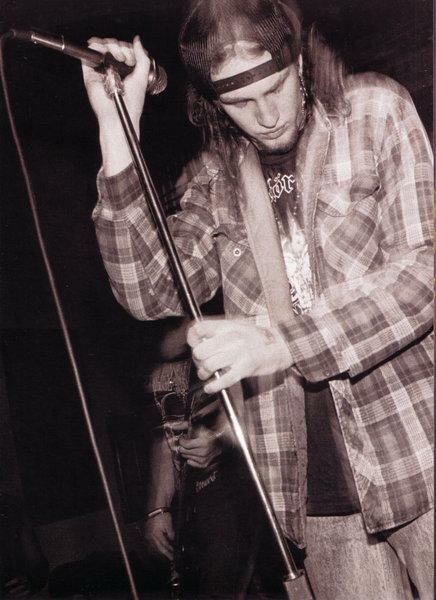 It makes me so mad tha Layne had to leave us so soon! Just an absolute great talent. The best voice in rock ever. 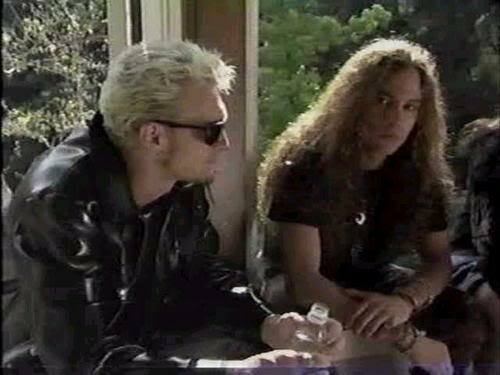 The new AIC album with Duvall is good, but to me its just not AIC without Layne. Thank you for a lovely tribute and website. 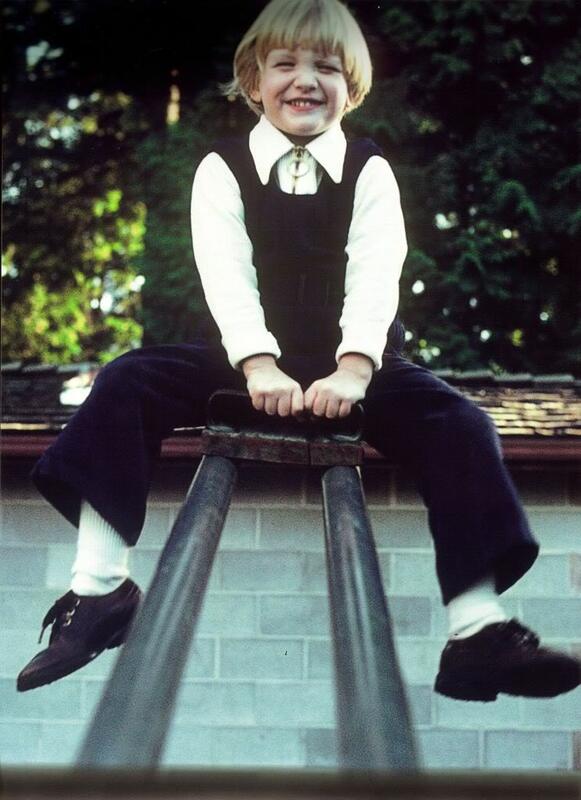 Everybody should wish for a friend such as yourself that would highlight the triumphs over the tribulations….hip hip! 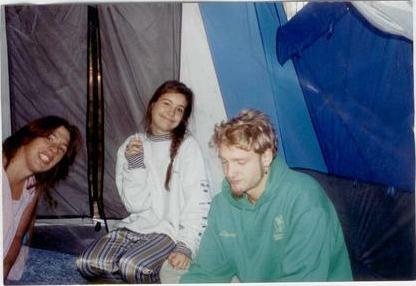 One thing I would like to correct is the pic w/ Layne in the tent…just so everyone knows, it is his sibling next to him and not Dem. 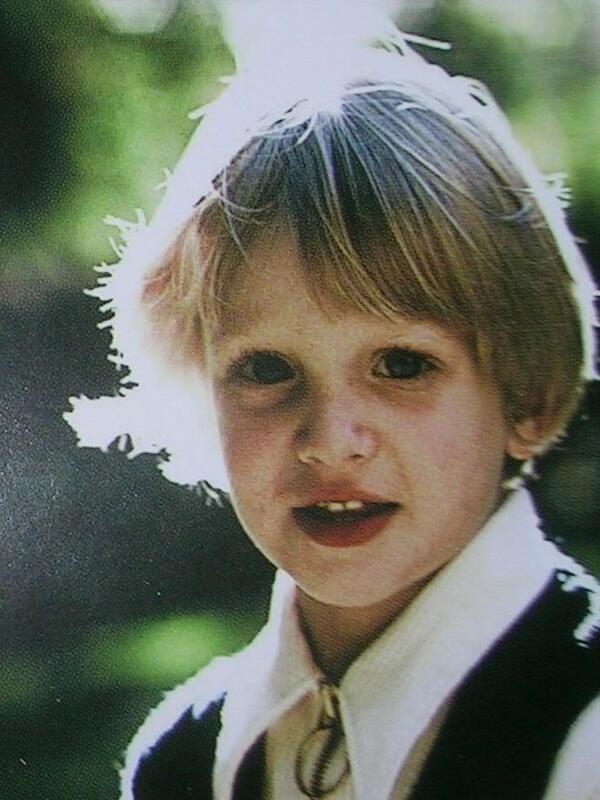 I am a big fan of layne Staley. I am a recovering heroin addict. I have been clean for 15 years. It alway's amazes me what we go through to get that rush. There is one thing that I have learned through the years and that is adiction is a disease just like anything else. I look back and am amazed at what I did to myself and the people that I love. I should have died maney times over, but someone was alway's looking out for me. 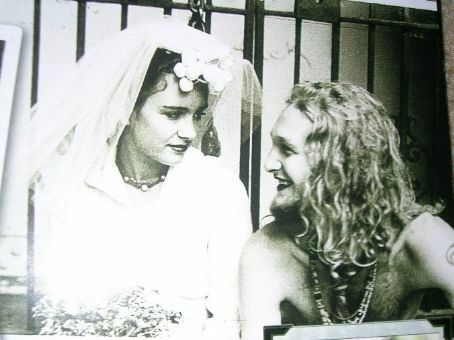 Demri was a beautiful girl and Layne's voice was just so powerful and full of pain. It is sad what the end result was for both of them. People who comment on Layne and Demri just don't and never will understand what they went through unless they have been in there shoes. Love you web site. I would love to here more about them. Please email me if you can. Thank you for all you have done. I just found this amazing site.I've been an AIC & Layne fan a long time,his voice and lyrics reflect alot of my own dark times and I think of him as a kindred spirit,I wish so much he was still with us.And now I am able to find out more about Demri,who was his one light in a world so dark.Their love is evident in these pics of them together,I especially like the one of them dancing.I have someone in my life whom I love the way Layne loved Demri and I live in fear of losing them(long story).Thank you for this site and for these pics & vids. i have and still do listened to laynes words almost daily, there seemes to be a song for every mood.his voice has got me through good times and bad times.i've always been curious about the girl he so longingly sang of and when i finally had the pleasure of seeing and reading about her, i was in what i guess i could say shock when i realized how eirily similar we look, and her life is a mirror of mine. i just can't beleive it.for some reason, i cant help but to feel some sort of relief knowing that there was someone (atleast used to be) out there thats like me. i think we have the same kind of spirit and its a rare one to say the least. 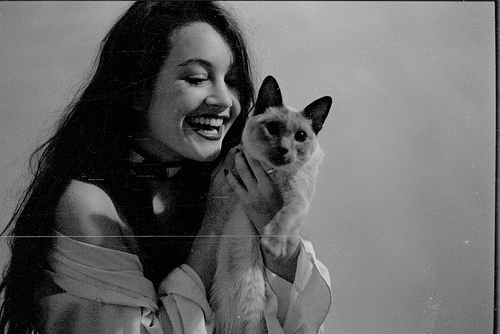 That picture of Demri with the cat is impressive… That smile is amazing. 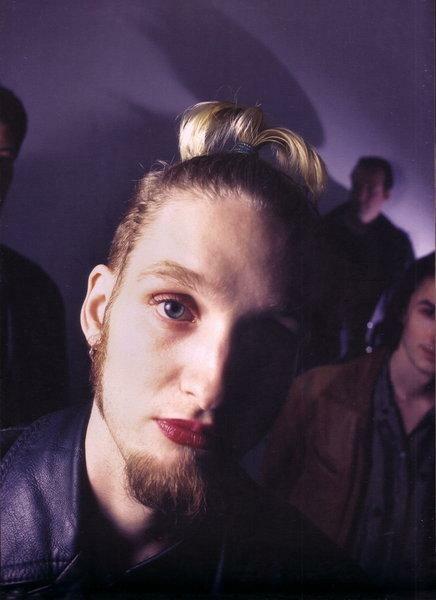 Layne looks pretty amazing in lipstick and mascera I must say..